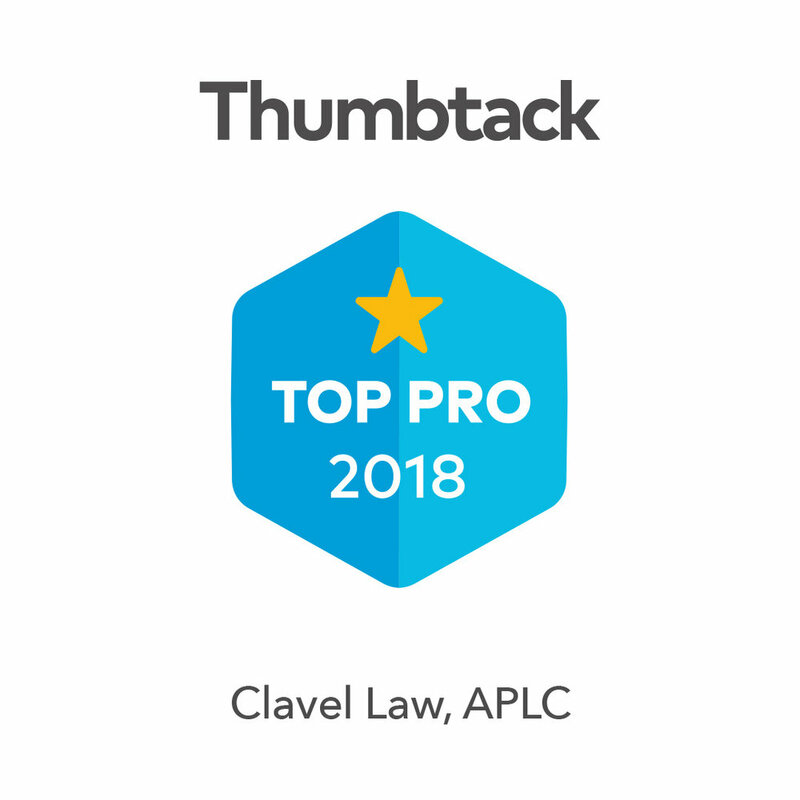 Welcome to Clavel Law! As an attorney, there are many things I can’t guarantee. But I will guarantee this - at Clavel Law we are always there for our clients. We take a sincere interest in getting to know you and your family. We’re not here to simply draft documents and send you off. We’re committed to protecting and enriching your lives and the lives of those you love. We handle matters that are important to you - the preservation of your wealth and the development of your business. We assist you in planning for your future and that of your family through estate planning. We guide you in making legal and savvy business decisions that will be the most effective and efficient for your business growth. Above all, our goal is to protect you, your family, your business - your world. Contact us to learn more about how we can help.